Call me crazy if you like. 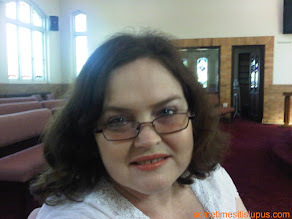 (Yes, I just heard you all say "you're crazy".) I think something was missing from the instructions today. 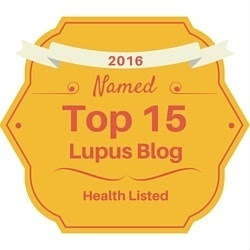 At times, it has been suggested to me that I spend too much time doing lupus stuff on-line. It doesn't make me money, it doesn't get the housework done, it doesn't really seem to achieve anything much. So why persist with this? 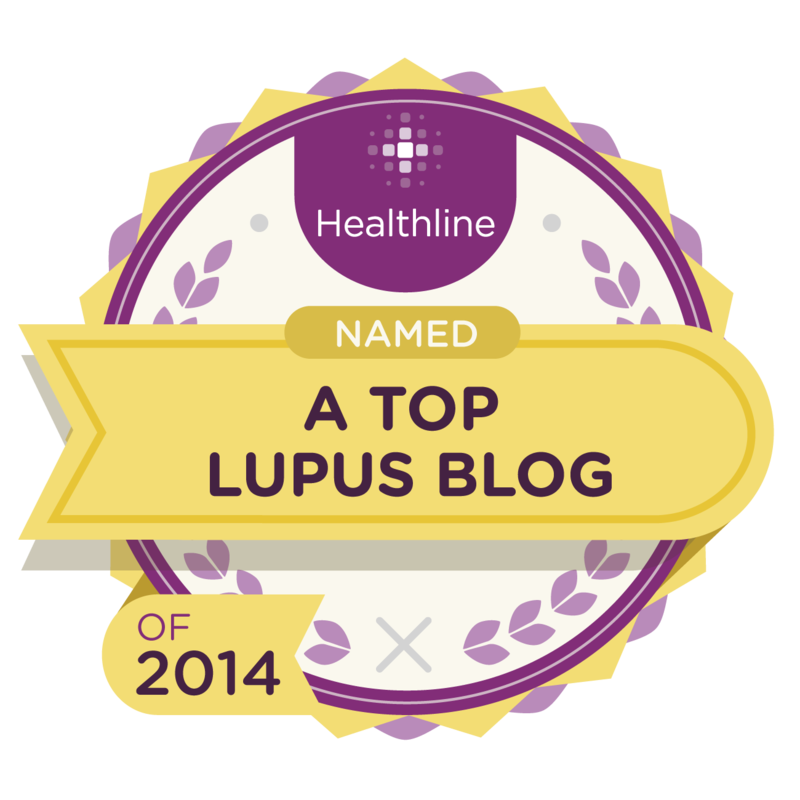 I have the blog, the Facebook page, and now the Google+ page, and most of what I say on Twitter is about lupus as well. 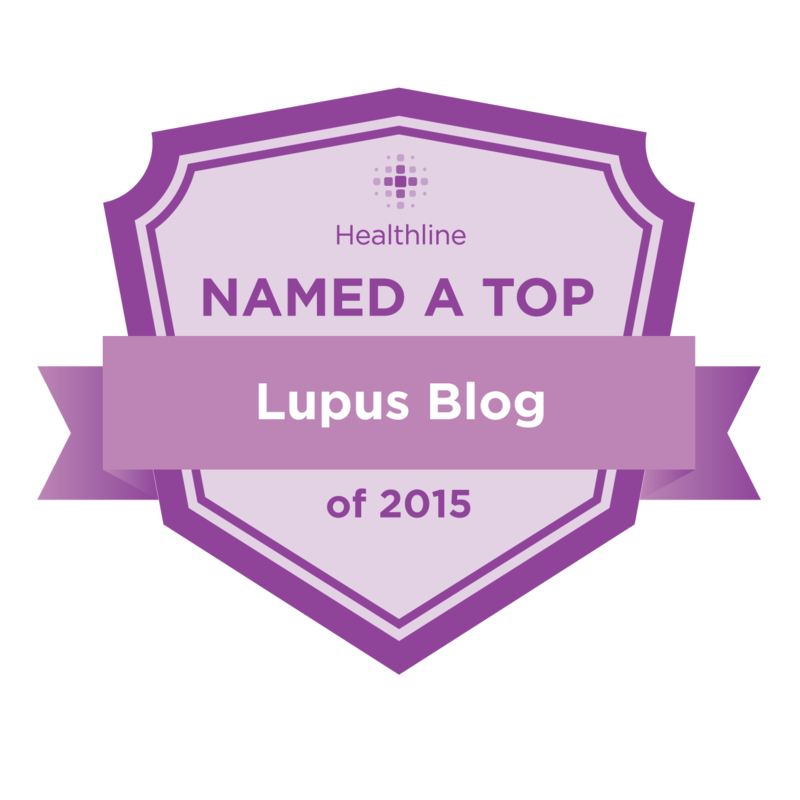 Lupus not only messes with my physical life, but then it takes up a lot of my time and my mental energy as well. 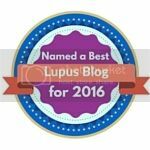 It's not just me, of course, just look at the blogs section of the lupus links page! 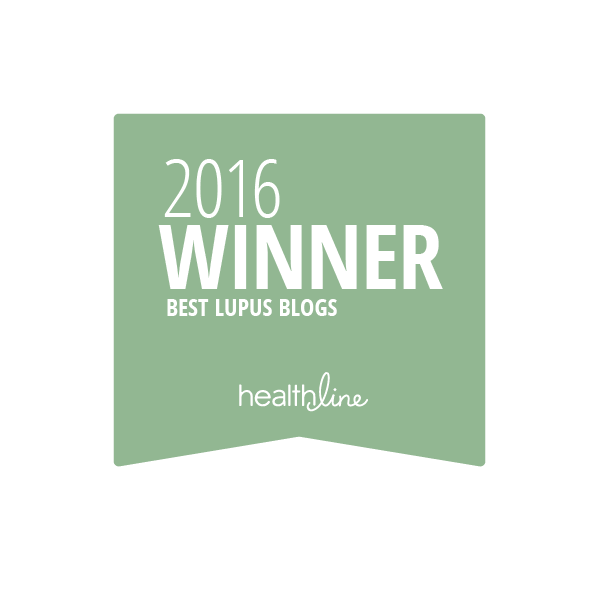 There's lupies all over the world, blogging, tweeting, facebooking and googling wildly, all talking about lupus. We're all hoping for one thing - that enough people will listen, that it will become a "popular" disease - one of those ones everyone wants to give money for and researchers are trying so hard to find a cure for. 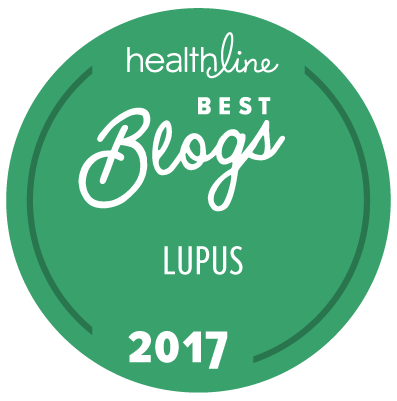 Unlike many other diseases, there's just no cure for lupus. Many cancers, as long as they're found early, can be cured. Lupus can't. You can't cut out the affected bit, because the whole body's the affected bit. You can't hit it with radiotherapy, because that's meant to be targeted, like surgery, to the one affected bit. 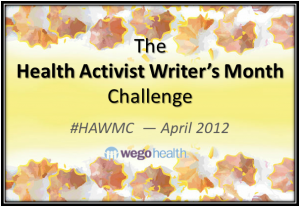 As yet, you can't transplant an entire immune system. 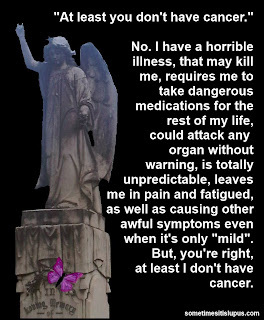 And chemotherapy - well we do use that, not as a cure but as a control, very small doses over a very long time. There's no vaccine. 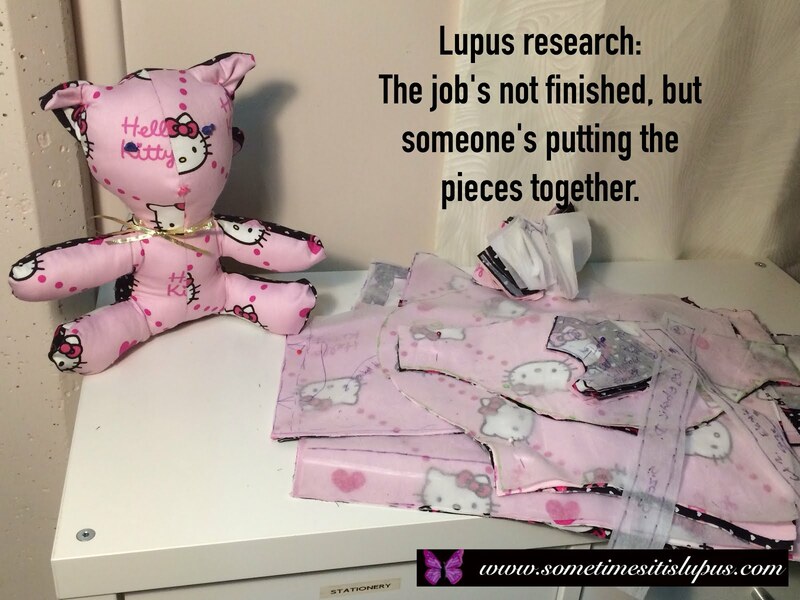 That's why I put so much effort into lupus awareness, and I suspect it's why all the other people who blog about lupus do the same, because right now it's the one thing we can do that can feel like we're contributing to changing the situation. 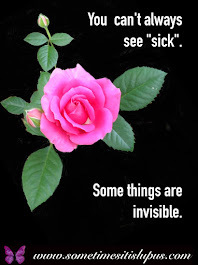 If we keep people aware of what is happening for us, maybe someone, somewhere will be aware enough to find us a cure - if not us maybe the next generation.